Get the benefits of quality, stability and consistent performance at a lower initial investment. 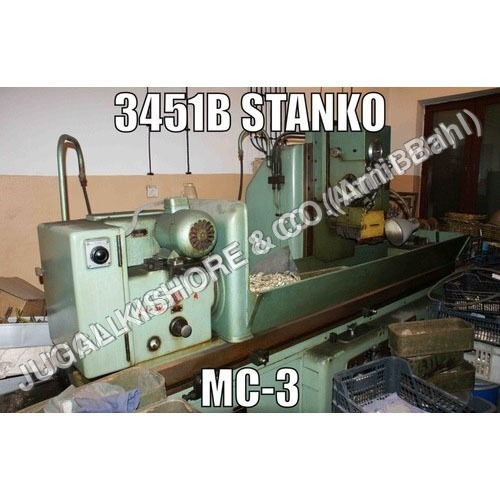 The company supplies used Spline Grinder, GROB ZRM 9 Spline Rolling Machine and Spline Grinder Mc3 Stanko; that are easy to service. With our machinery, you'll get the best of both worlds- performance and affordability. You can contact one of our engineers to discuss your requirements. The professionals would suggest the right spline rolling machine for your application. The machine that will be delivered at your site is well tested and when set for production will assure excellent surface condition, mechanical strength, and short cycle time. 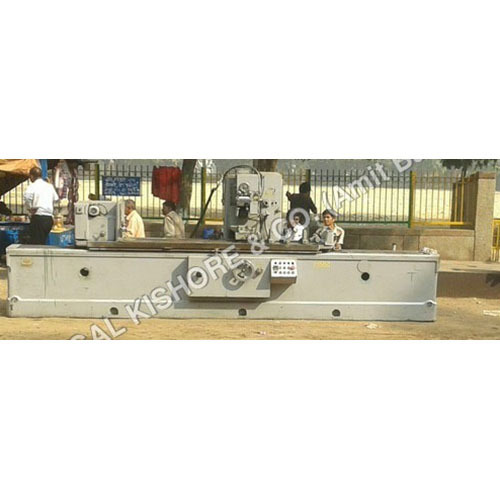 The machine also takes very little floor space and also provides stable rolling environment. 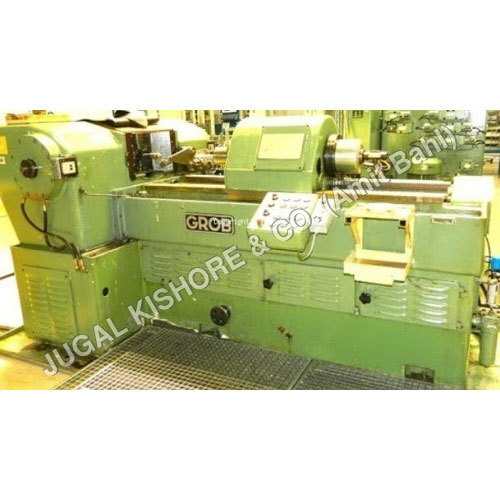 If you have any queries regarding spline rolling machine, then contact us. Our personnel will do their best to solve all your queries and try to provide you an excellent purchase experience.